How do you make the world a better place? By coming up with new and better ways to consume wine. Ask all your friends. Everyone’s in agreement. So, what’s the next best thing in the wine industry? 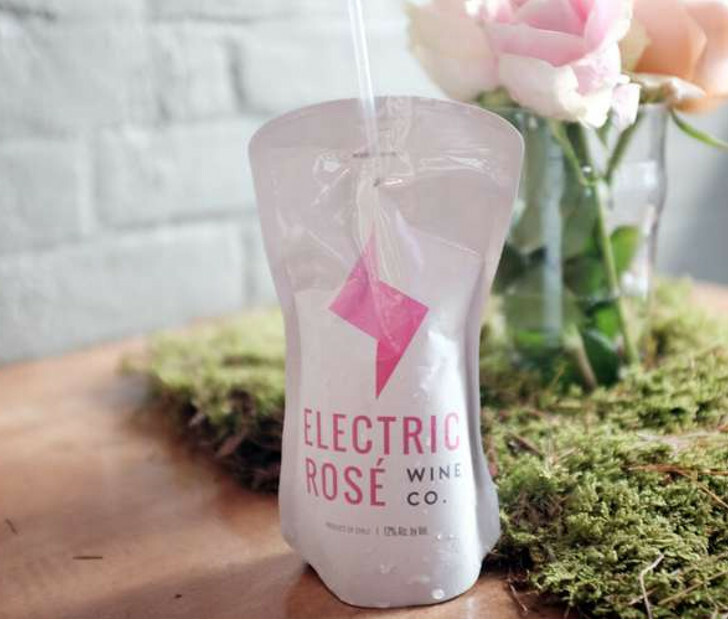 Imagine drinking your wine out of a pouch through a straw. It reminds you of a Capri Sun. Only this one’s for the adults. It’s a great idea with many features if you sit back and think about it. In fact, that’s one of the features. You can sit back and drink it without spilling it all over you. The thing is that drinking wine isn’t necessarily the most challenging task. But wine does spill, and when it does, it ruins everything. It ruins carpets and T-shirts. It loves flowing underneath things so that it’s hard to clean and bugs just love that. Wine in a pouch solves all of your problems! Easy to prepare? Check! Easy to drink? Check! Helps you through your day? Check! But then again, it’s always done that. 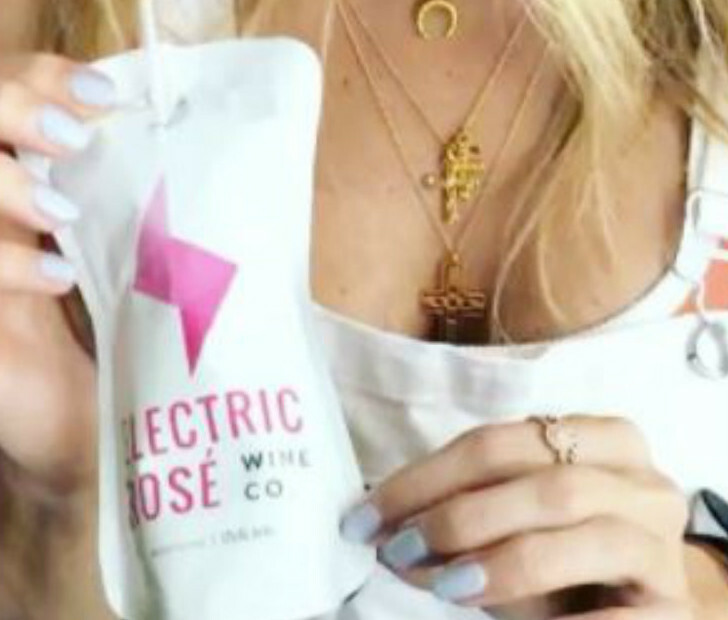 Electric Rosé is the wine you want to drink from now on. You don’t need a corkscrew and a glass isn’t necessary either. Just drink your wine and throw away the pouch when you’re done. Day drinking while the kids are in school has never been better. You can find Electric Rosé in Georgia, Connecticut, Maine, New Hampshire, New Jersey, and Tennessee. If you don’t live in those states, it may be coming to your state soon. This is so brand new that it literally hit the market earlier this year. So, just be patient! The adult flavored Capri Sun is coming and there’s nothing anyone can do to stop it. Click NEXT to learn more about Rosé in a Pouch!